Paul was admitted as a solicitor of the Supreme Court of New South Wales and the High Court of Australia in 1999. He brings a wealth of experience in all aspects of highly contentious litigation, which invariably result in costs issues. He is a Law Society of NSW accredited specialist in the area of advocacy and commercial litigation. Paul has had conduct of a wide variety of matters refining his skills in large commercial firms. He has had carriage of contentious litigious matters in the State and Federal Courts and Tribunals. These matters have involved blue chip companies, government entities and insurance claims. As such, Paul’s experience as a commercial solicitor gives him a unique insight into costs and costs management. 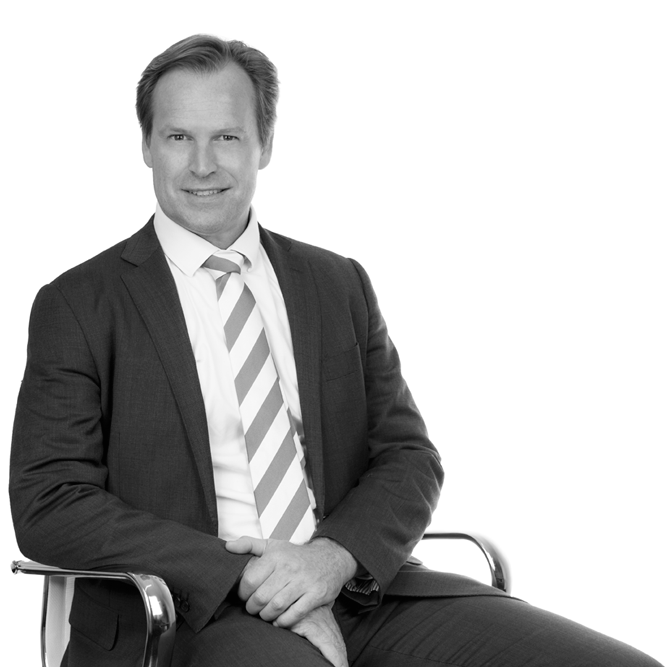 Paul also manages and leads a busy litigation practice as legal director of CCSG Legal Pty Ltd and as such has the conduct of claims involving costs issues for clients of his practice and where necessary drawing bills of costs, objections and advice for his clients in respect of costs. With this background Paul can manage the process from initial instructions to enforcement of any certificate of determination of costs.